All goals are valid in our eyes. You don’t have to want to be a pro. If you have never touched the drums before and just want to get a feel for whether you like learning to play drums, we’re totally fine with that. This talk will help your BANG drum teacher guide you efficiently. If you want to be a rock drummer, we’ll go directly towards that goal–we won’t insist you spend your time working on jazz independence just because we like jazz. We believe in focus. Since most of us have limited time, focus allows more progress towards specific goals in a shorter time. So, Manhattan, you’re ready to go for it, right? You’ve been wanting to learn how to play drums, so let’s get started. Just click on the appropriate “Buy Now” button below to buy any number of 45 minute private lessons you wish. We start discounting our pricing with the purchase of a 5 Pak and give you an even bigger discount when you buy an 11 Pak…Not ready to do that? 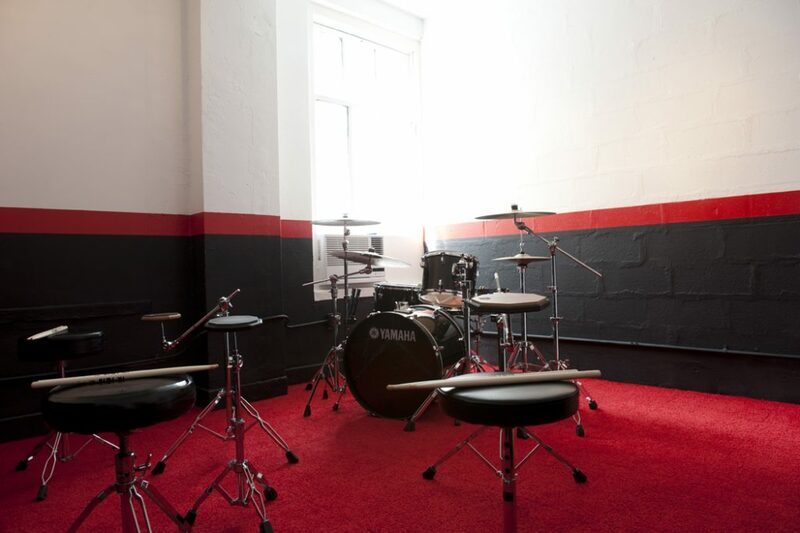 Call us at 646-678-8970 or email us at info@bangthedrumschool.com to talk or schedule a visit to the school! Buy Your Private Lessons Now! It only takes a single drum lesson to get started! Buying a 5 Pak will save you $35. That’s a full 10% discount! An 11 Pak saves you $154 off the regular price. Each lesson is just $56…a savings of 20%!